You know what? I feel so blessed because of my sponsors, I actually can’t believe na may sponsors talaga ako. Nakakaloka kung iisipin, but I feel so overwhelmed because these people trusted me and they give all their items/products wholeheartedly without asking anything in return. I don’t even know how will I thank each of them, I swear! You guys are such a blessing! I guess no words can say how much I appreciate all of you, thank you for being so generous to me. Alright, let us proceed with the prizes! I’m pretty sure you are all excited! Yes or yes?! Raise your feet together with your eyebrows if you are excited! 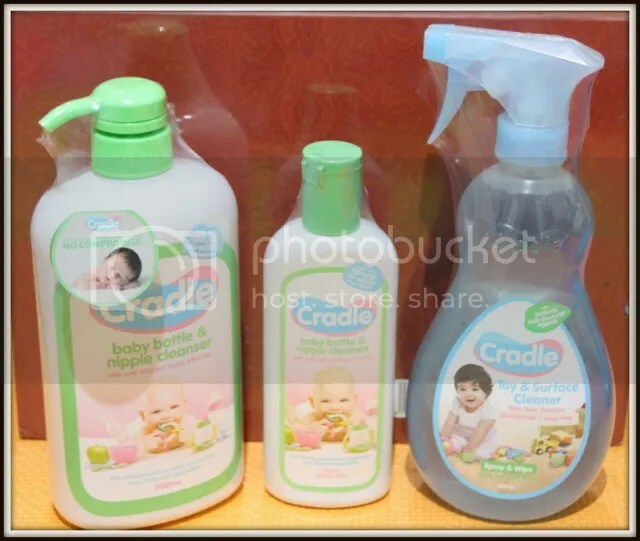 I’ve blogged about MomCenter Philippines before (you can read it here) when joined in. I guess that’s one of the best thing I did for this blog and for myself as well. They become my parenting partner. I used to visit their site almost everyday, I’ve got most of my Mommy wisdom from their site and I’ve got everything I need! MomCenter Phils is a free online community and go to for all mommies and expectant moms who are looking for parenting tips and information including expert parenting . They also have baby, pregnancy, and child care information. They’ve got everything you need about parenting! They’re here to guide all Mommies especially newbie Moms like me. Oh and did I mention that they already featured my blog on their site? Yes they did, not just once but twice. 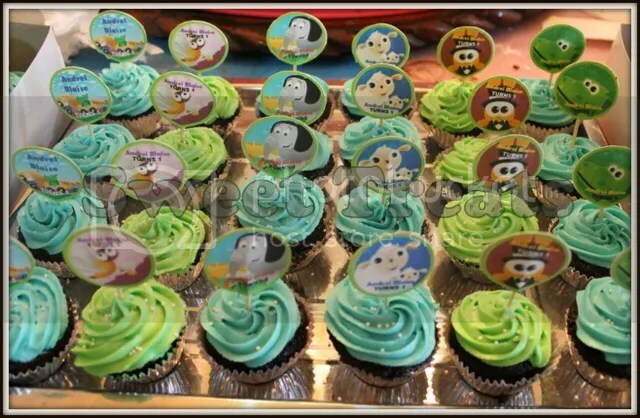 They used to help all mom bloggers to promote their site and share our articles on their site, which I like the most. MomCenter is so generous to me ever since I become a member. When I asked them if they can be my sponsor for my first blogversary giveaway, they didn’t think twice and they granted my request immediately. Here are the items that are up for grabs! And of course MomCenter has something for Mommies too! The next prize was sponsored by Ygo’s Organics. My number one online shop for organic baby foods. They’ll be giving away Baby Mum-Mum Organic rice rusks and Earth’s Best Snackin’ Fruit Hearts! ! I blogged about Ygo’s Organic before(read it here) when we got the go signal from Dra. Vienne that we can introduce solid foods to Cyler. 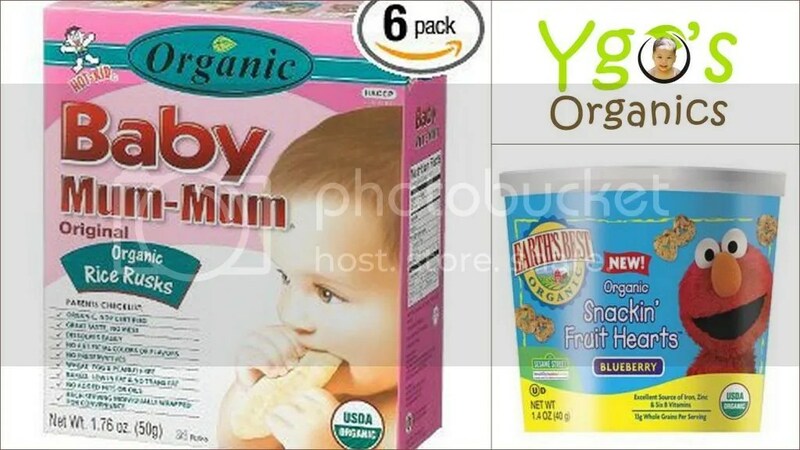 Ygo’s Organic used to sell organic baby foods at a much, much lower price! Baby Mum-Mum Rice Biscuits are perfect for introducing solid food to a baby! Made especially for teething babies, Baby Mum-Mum Rice Biscuits are baby biscuits that dissolve easily in your child’s mouth, with no mess! While the Earth’s Best Snackin’ Fruit Heart is a healthy finger food made from real blueberries and an excellent source of iron, zinc and six B vitamins USDA organic. 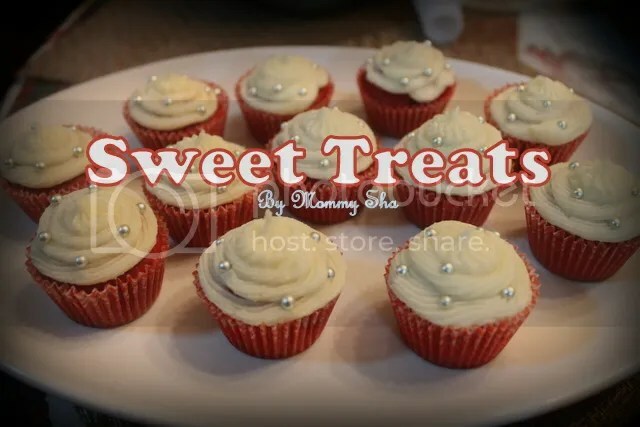 And of course Sweet Treats will be giving away not just one, not even two, but three dozens mini-cupcake to the lucky winner! 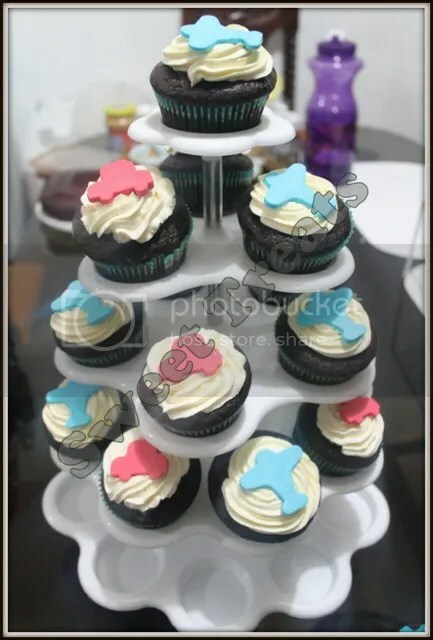 The winner can customized the cupcakes, they can choose the flavor(redvelvet, chocolate, vanilla, carrot) and designs they wanted! Plus a chance of seeing me in person! Chos! LOL! 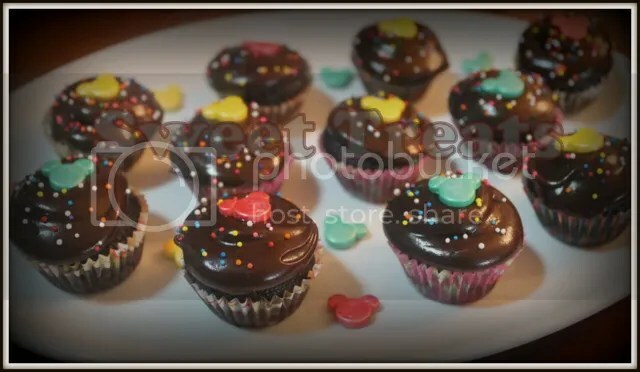 Of course I’m the one who will deliver the cupcakes to the winner so you don’t have any choice but to see me. HAHA! Do you think that’s all?! Uh-uh! I think you got it wrong! Just you wait because there’s still more! Yes, there’s more! Thank You So Much Mom Center! 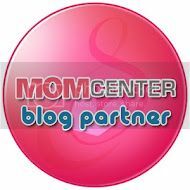 I am happy to tell you that I am now a certified MomCenter Blog Partner. Actually when I started (that was five months ago) blogging I really wanted to join MomCenter Blog Partner however I’m to lazy to register. Oh well, may kasabihan po tayo “Mahirap labanan ang katamaran”. Surprisingly, last month I decided to finally join in. Mainly because their the best parenting partner. Mom Center Philippines is a fast-growing, free online community with over 70,000 members. It’s an online parenting site and forum for all expectant Mums, new Mums and Mums with infants and young children. It’s not only a forum for parents; it is also a buying guide where products and services related to child-rearing are periodically reviewed and featured. 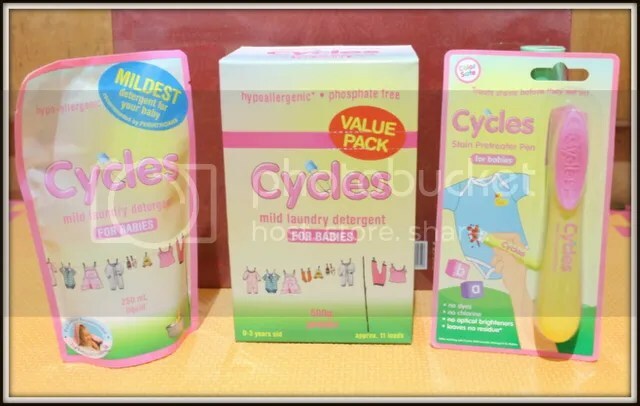 They feature everything that a every parent needs– from toys, baby clothes, baby stuffs, gadgets, and even skin care products for mommies because they believe every mom is a woman that deserves a treat. 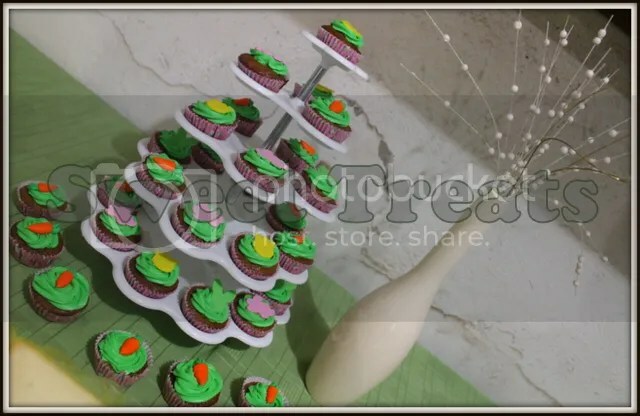 They also features courses and events relevant to mother and kids too. And they also have so many contest for babies and families, so there are more chances of winning! 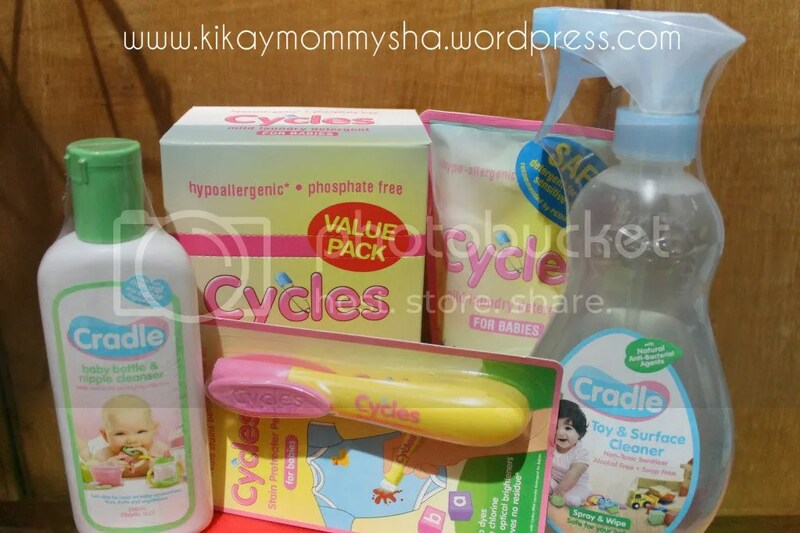 I received Cycles and Cradle gift pack from Mom Center. Yay! Oh, thank you so much Mom Center! We really liked it so much because we’ve been using these products too! I’m very happy and glad because having them as my blog partner is one of the best thing I did for myself and my blog. I know I made the right choice. To all mommas out there, you can also join Mom Center. Today is the right time to join their community! And thanks again Mom Center! Mother’s Day is one of my favorite day cause the mother get the chance to put their feet up and be well and be spoilt! Yesterday, my hubby asked me out on a date (I’m so kilig to the bones!). Sino ba naman ako para tumanggi diba? He knows that this week has been a very busy week for us cause our little boy was sick. Thank God cause Cyler is getting better now. Anyhoo, we went to Trinoma Mall, as usual. We bought movie tickets first, the earliest time was fully booked already and the only time left was the last full show so we don’t have any choice but to get it (better to be late than never, right?). While waiting for the movie, we dine to our fave japanese fast food Tokyo Tokyo. white flat sandals, I can wear this everyday! Brown flat sandals, this is what I like the most! Don’t you just love it?! Shoes is love! Mother’s Day Treat is the best! After the shopping adventure, finally it’s time to watch the movie. We watched The Avengers movie, we’ve planned to watch this movie a couple of times but due to our busy schedule we didn’t have the chance to. Finally, the long wait is over. I guess it’s the 2nd week of the movie already but I guess it’s fine. They say it’s better to be late than never, right?! #MasabiLang The movie was really great. Kudos to the Director and Production Team of the movie, they really did a great job! Oh I love Captain America and Thor! I love you so much Hon! Generally, it was a great mother’s day treat for me and of course it’s really a time well spent with my hubby, Cj. Being with him is always the best time ever, really. Thanks Hon for making this day a very special day for me. I love you so muchoo muchacho!